During the Buyer’s Inspection, we uncover the details about the property that should be discussed with you so that you can make informed decisions about your investment. You will receive a full and honest report of the prospective home’s condition and repair needs. Understanding a property before listing will allow sellers to honestly communicate with potential buyers and make repairs before showing. During the Pre-Listing Inspection, we uncover a home’s hidden issues that sellers may not yet know about, so they can be repaired or disclosed. After a Buyer’s Inspection, agreements will be made by the buyer and seller about what repairs need to be addressed before closing. During a Re-Inspection, we revisit the home to check that all repairs were completed and are defect-free. 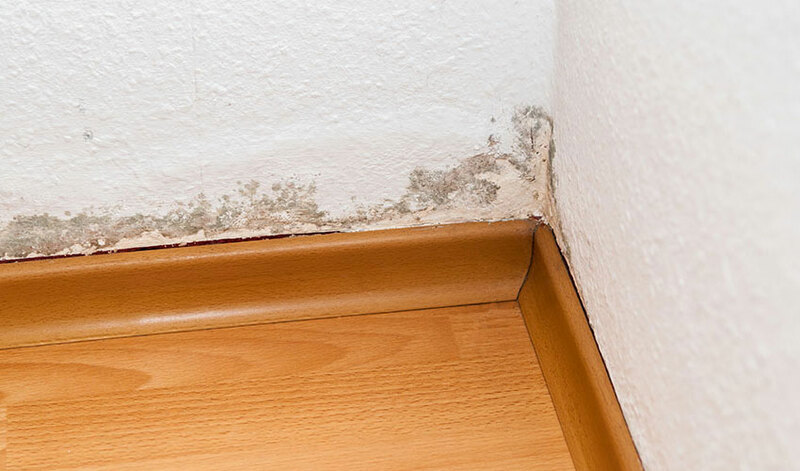 Mold in the home can be a threat to home surfaces and even your health. 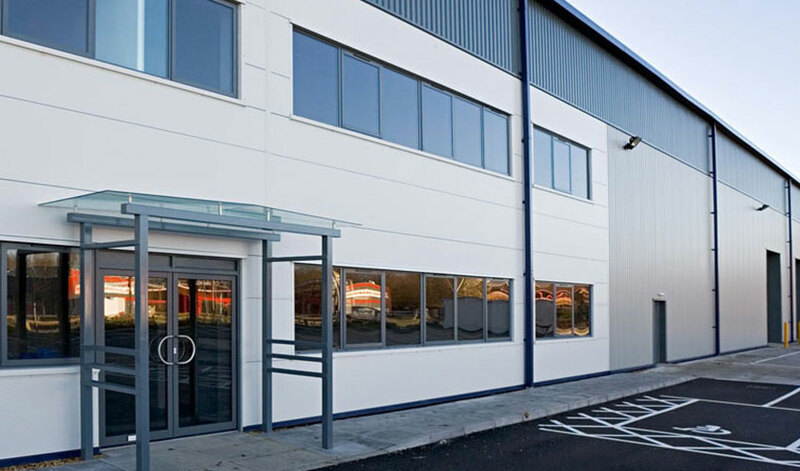 We are licensed mold assessors and offer thorough Mold Testing services, which you can read more about here. Radon, a toxic gas that occurs in soil, is the second-leading cause of cancer, according to the US EPA. 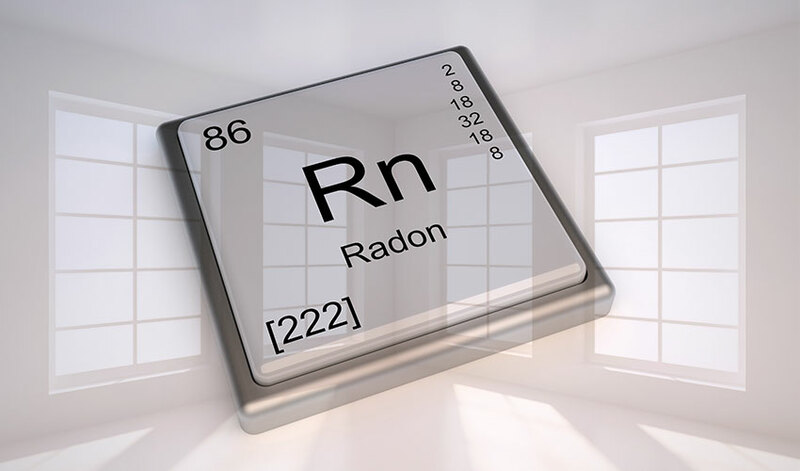 Radon can build up to unsafe levels if it enters the home. 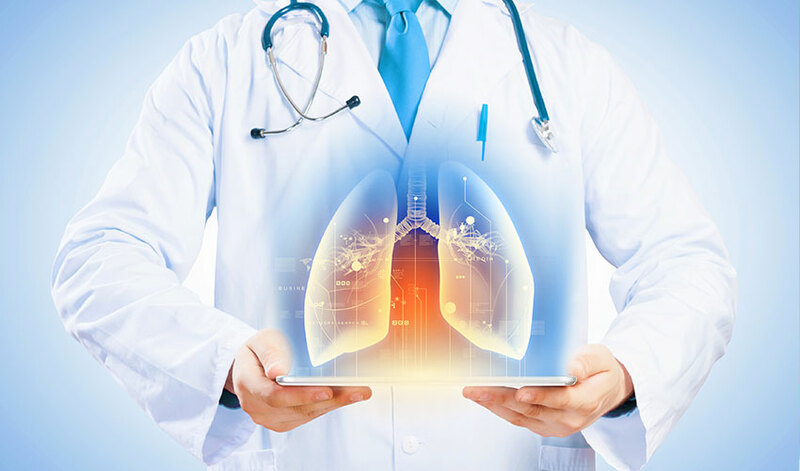 The gas is invisible, tasteless, and odorless, so professional Radon Testing with the proper equipment is important for the safety of you and your family. Asbestos in the home is known to cause cancer and other health conditions, and it cannot be identified without professional sampling. We offer thorough Asbestos Testing to keep you and your home safe. 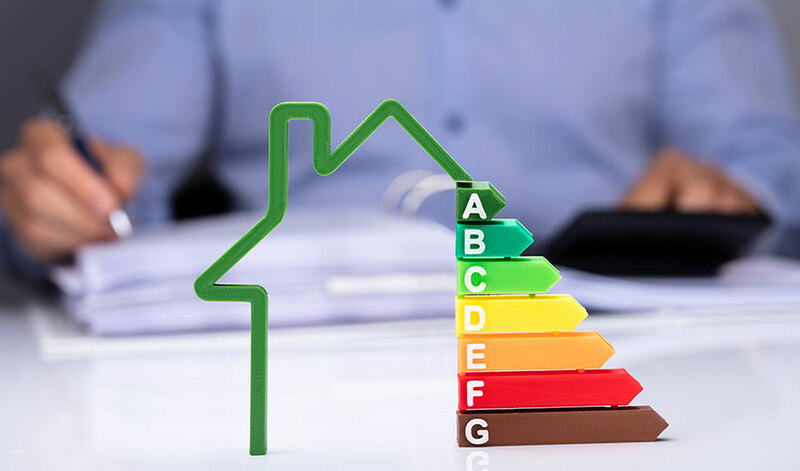 We are Department of Energy trained Home Energy Score Assessor that can provide you with an Energy Score Report. 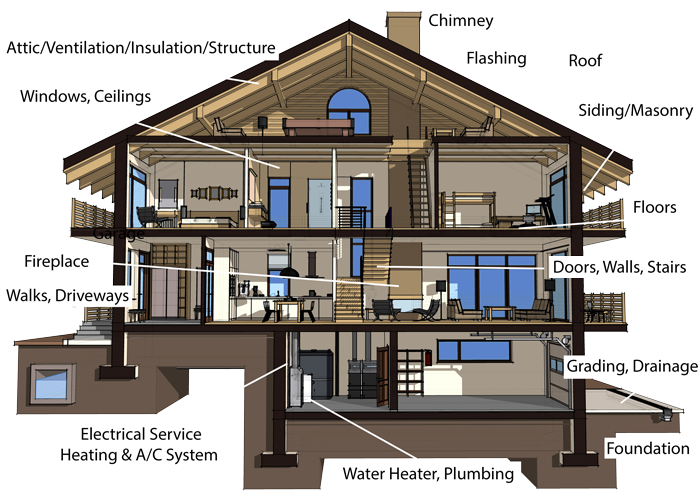 Energy Scores provides potential buyers or owners comparable and credible information about a home’s energy use. A Home Energy Score Report helps you understand energy use, costs associated and helps provides solutions to improve home efficiency. Buyers of light commercial properties like storefronts, offices, and strip malls should understand the property’s condition and repair needs before closing. During the Light Commercial Inspection, we provide buyers with the detailed information they need to make a wise investment. Before a final walk-through with the builder, a newly constructed home should be inspected for any oversights made during the building process. During the New Construction Inspection, we find the defects that should be addressed to prepare the home for an easy move-in. Termites and other wood-destroying organisms are attracted to moisture within the home. With time, they will cause major structural damage to a building’s wood components. During a Termite Inspection, we search for signs of an infestation, moisture intrusion, and related damages. Before consuming the water in your new home, Water Testing should be completed to check for harmful bacteria and other contaminants that are unsafe to ingest. Leaks in a home’s waste system can be difficult to identify, so we perform Septic Dye Testing to easily determine if a system is in working order. We flush a fluorescent dye into a home’s drain so that we can check for leaks that need to be addressed. A newly built home will often be sold with a one-year builder’s warranty which protects the owner from having to pay for defects in construction. During the 11th Month Warranty Inspection, we identify these defects in the home so that repair requests can be made in the month before the warranty is over. 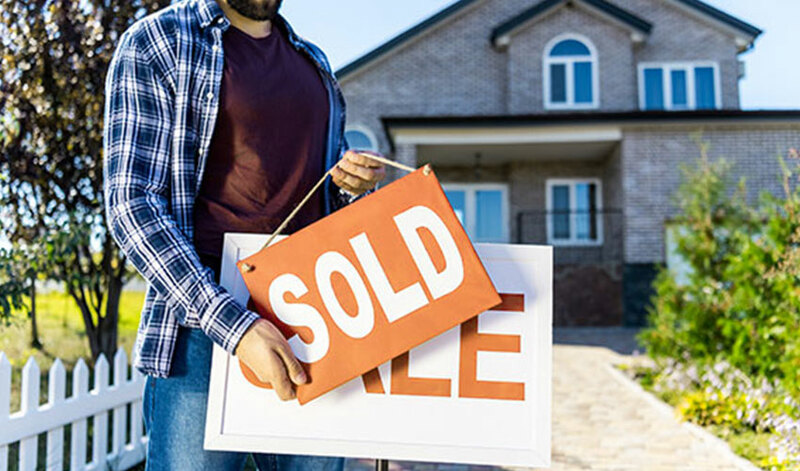 Loan providers need to understand what they’re getting into before drawing a policy for their clients, so a Loan Draw Inspection can be completed to report on the home’s condition and estimates for needed repairs or upgrades. 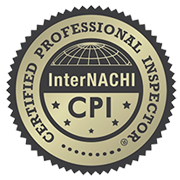 Our inspector specializes in environmental issues as is an ACAC Certified Residential Indoor Environmentalist (CRIE) for air quality issues such as mold and other allergens. Environmental issues in the home can upset allergies, asthma, and other health conditions. Government loans for manufactured homes require that the home have a permanent and structurally-sound foundation. During a Foundation Inspection, we inspect for any defects that need to be addressed and then work with our partners at Foundation Certifications to provide you with the documentation your lender needs within 3-5 days. You may place your order online by going to https://www.FoundationCerts.com/order. Contact Premier Inspection Services today to schedule any of our comprehensive home inspection services. Accepting credit cards (Visa, MasterCard, Amex, Discover), PayPal, and Venmo.